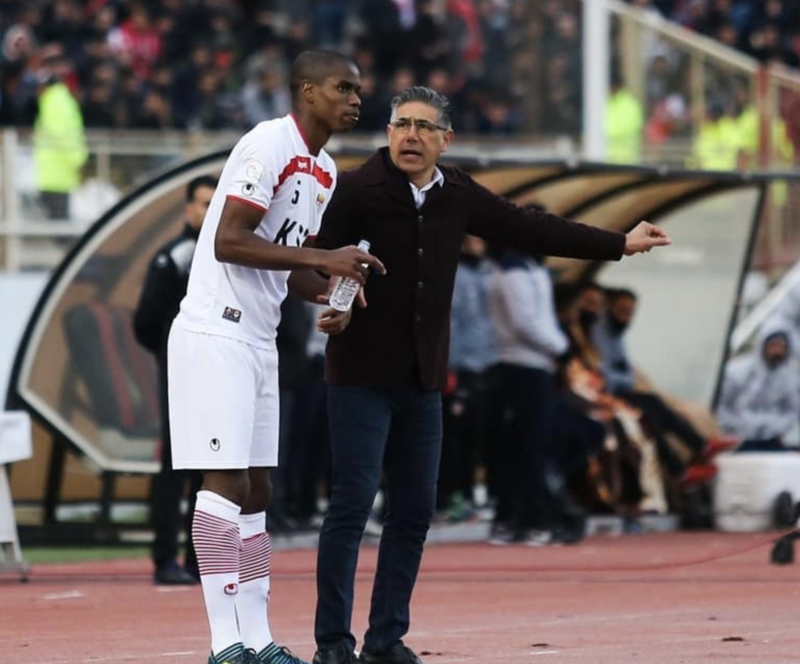 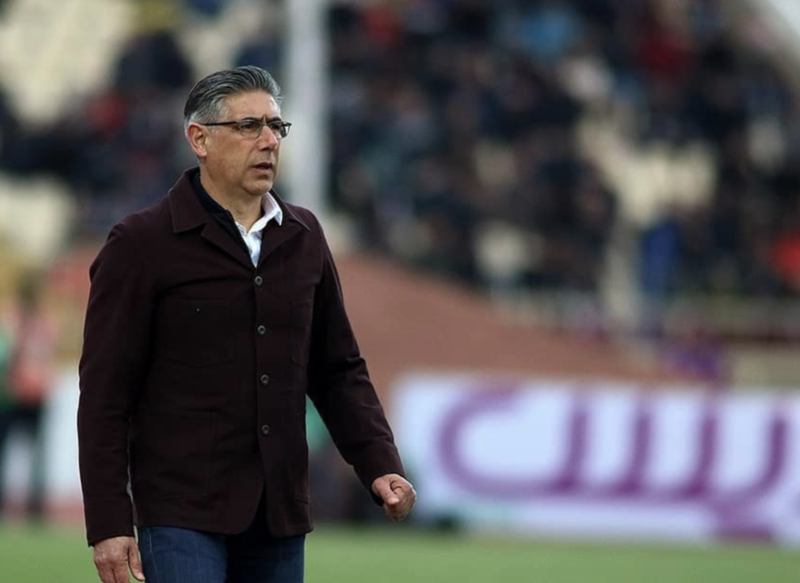 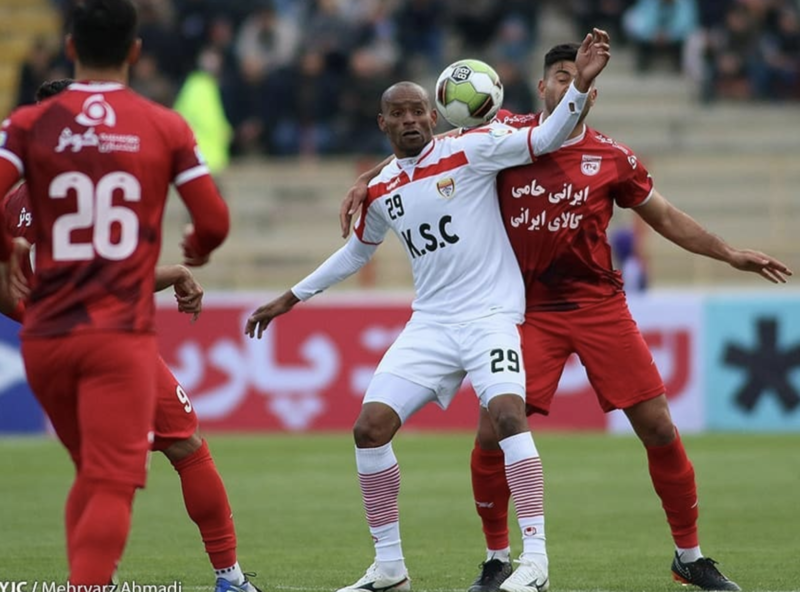 Afshin Ghotbi praised the performance of his players during the match against Tractor Sazi Tabriz. 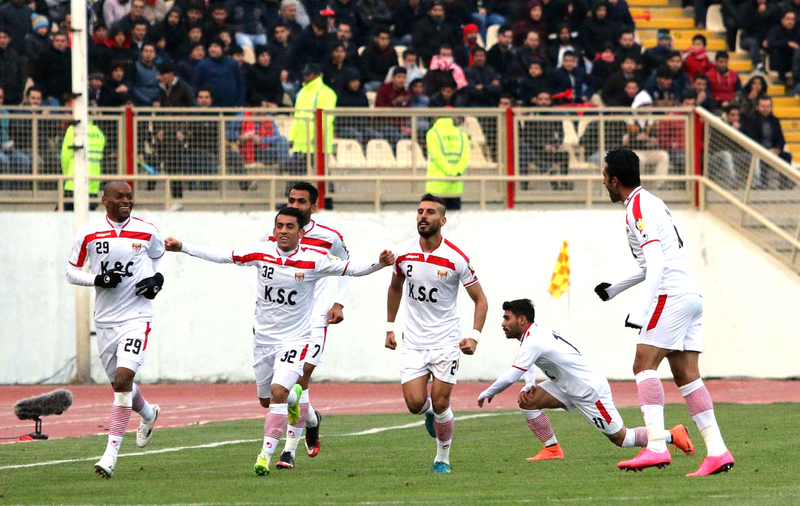 “It was my first experience in the Yadegar Imam Stadium. 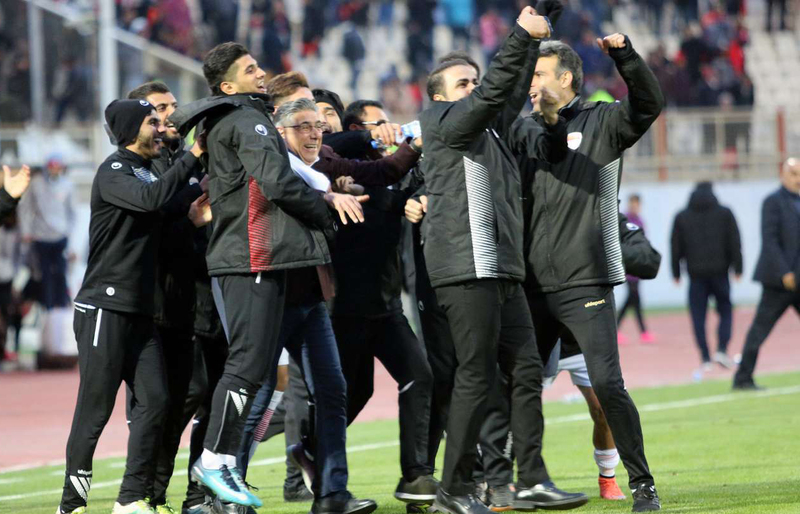 I saw one of the most beautiful football scenes in my life. 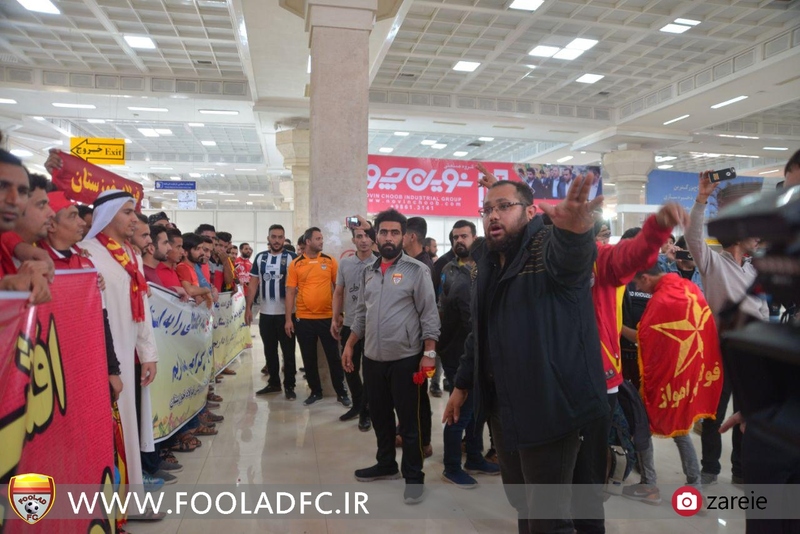 Fans of Tractor created good scenes. 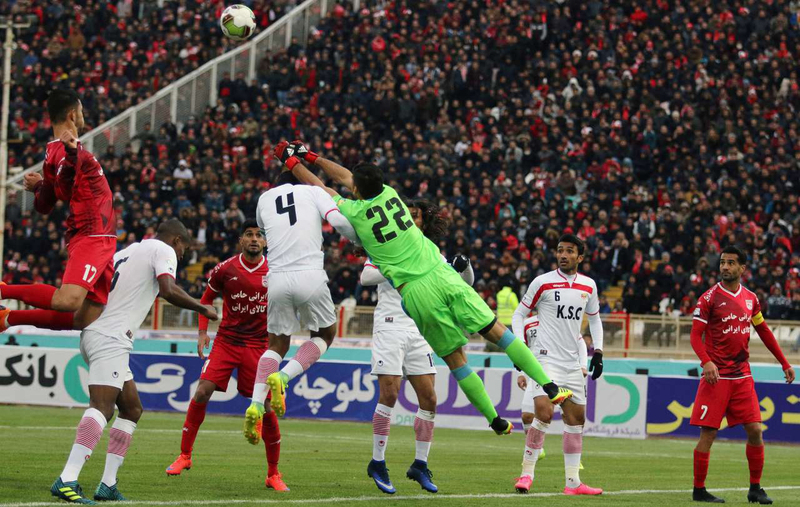 We had a good organization in the first half and we were able to score. 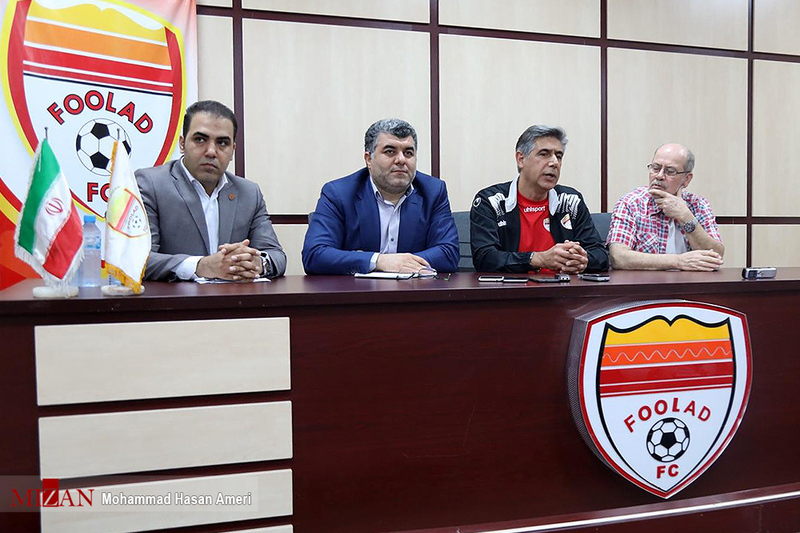 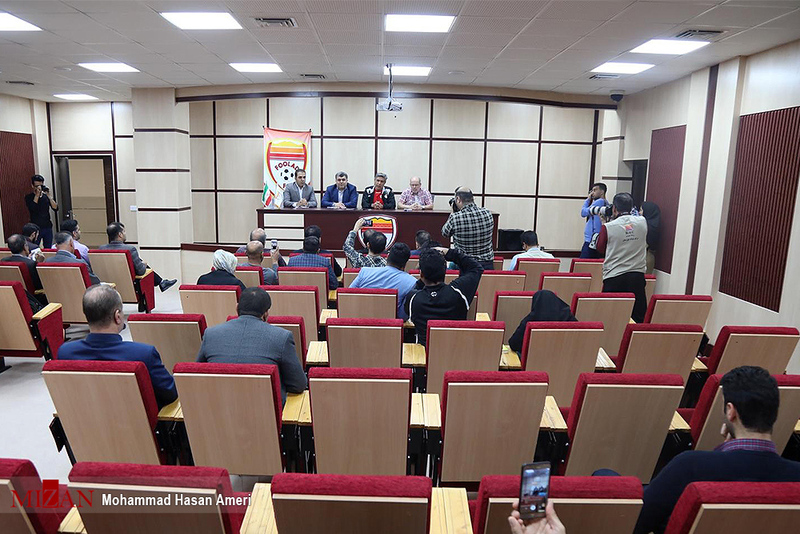 My players were able to play very well in the short time,” Foolad Head Coach Afshin Ghotbi said in the post-match news conference. 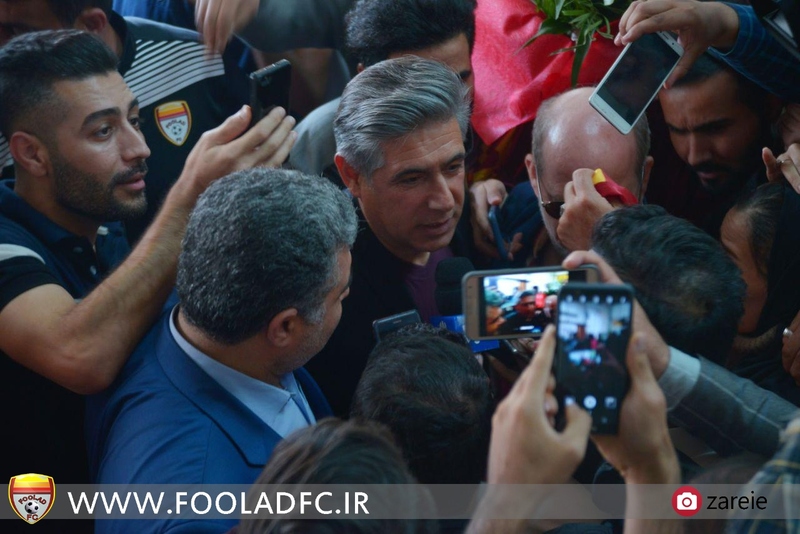 “In the second half we were trying for the second score because the one-zero in Tabriz was not enough. 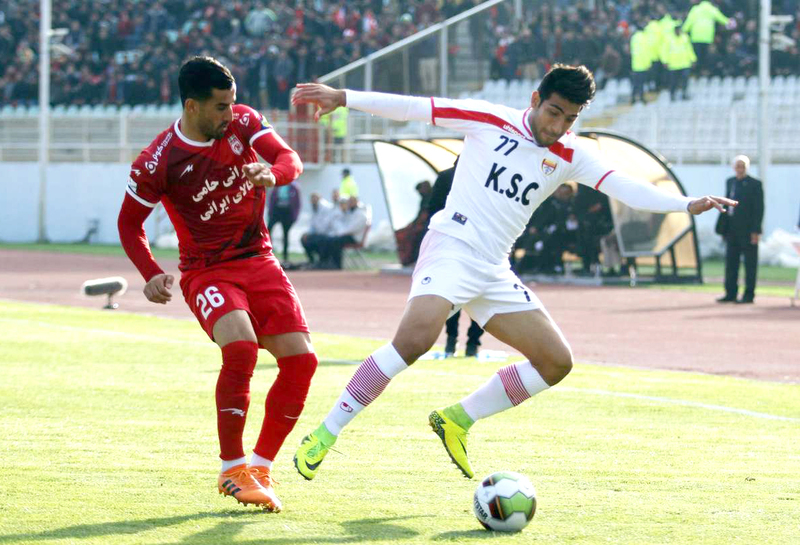 Tractor hit a lot of pressure, but we were able to earn three points with the sympathy of the players. 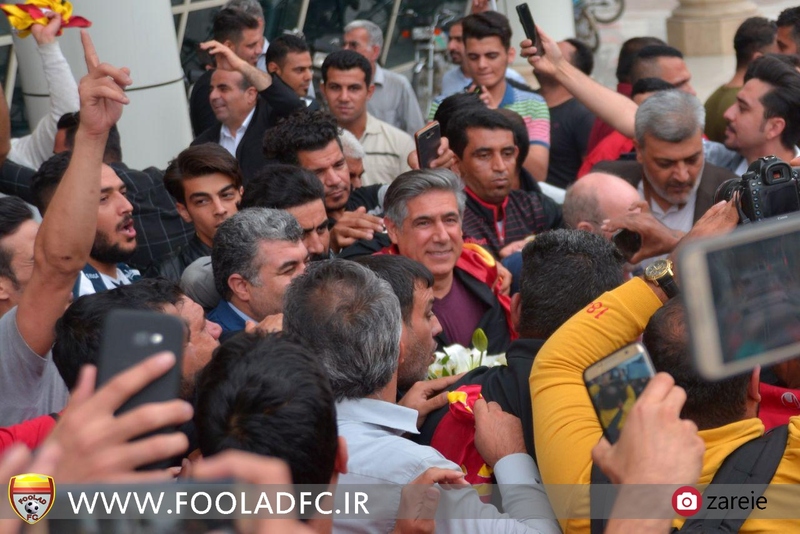 I am proud of my players and I will give this win to Foolad Fans. 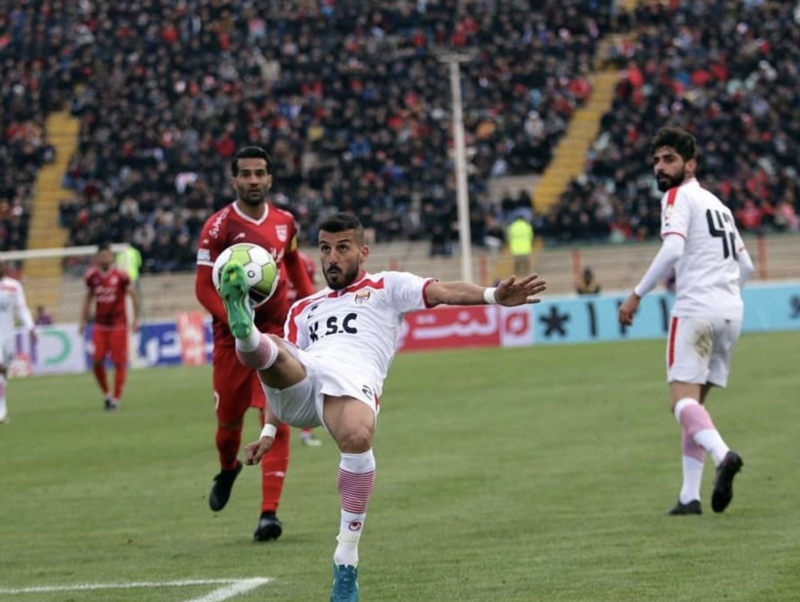 I wish success for Tractor,” he added. 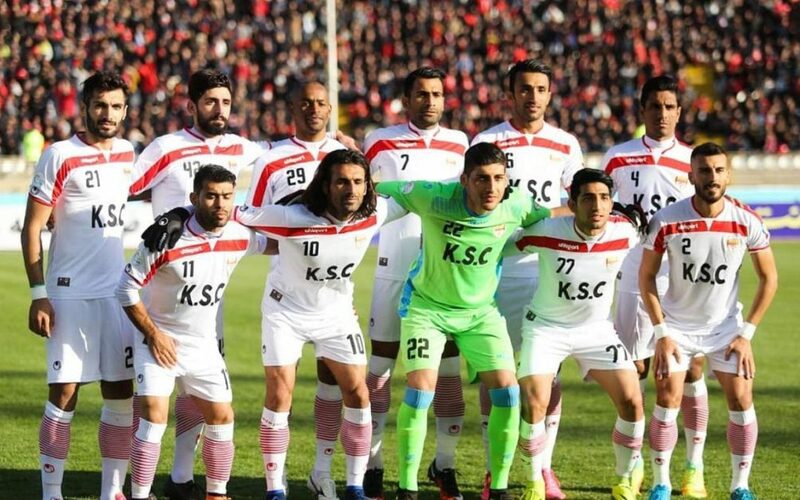 “We tried to implement our own programs. 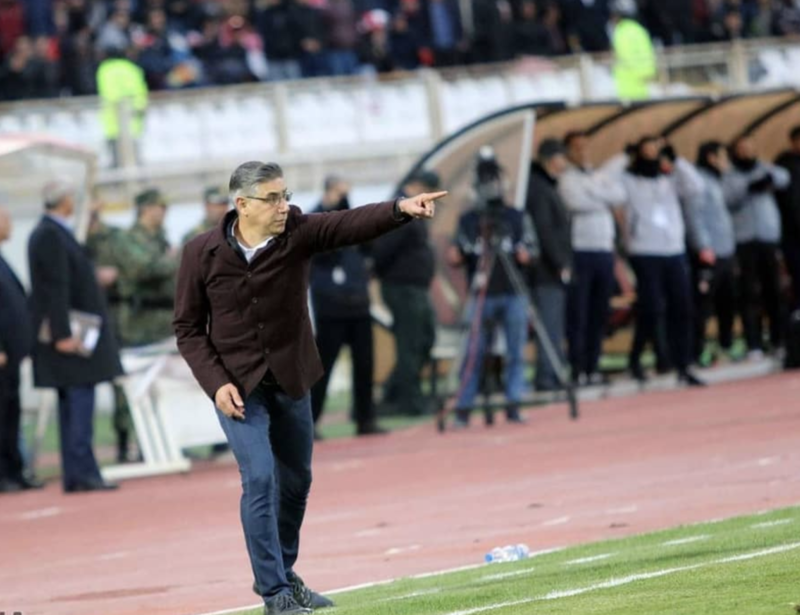 We do not have many changes in the second half of the season, but with small changes we will achieve great goals” Ghotbi said. 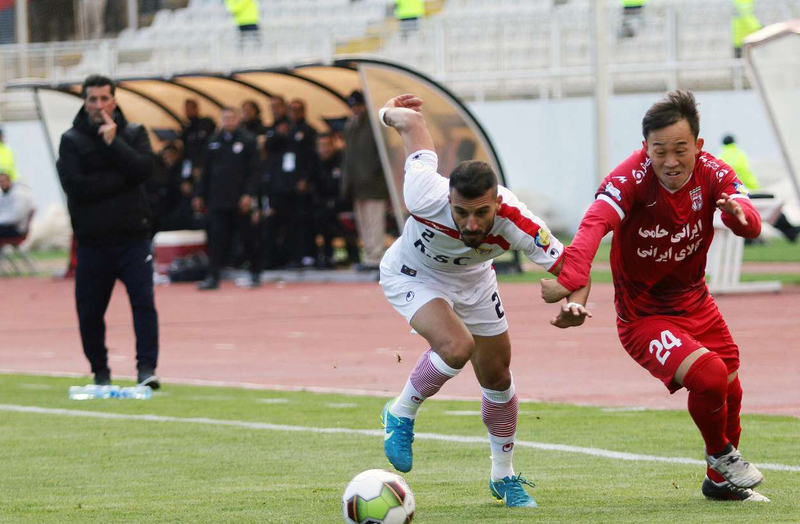 “We created good opportunities from interceptions. 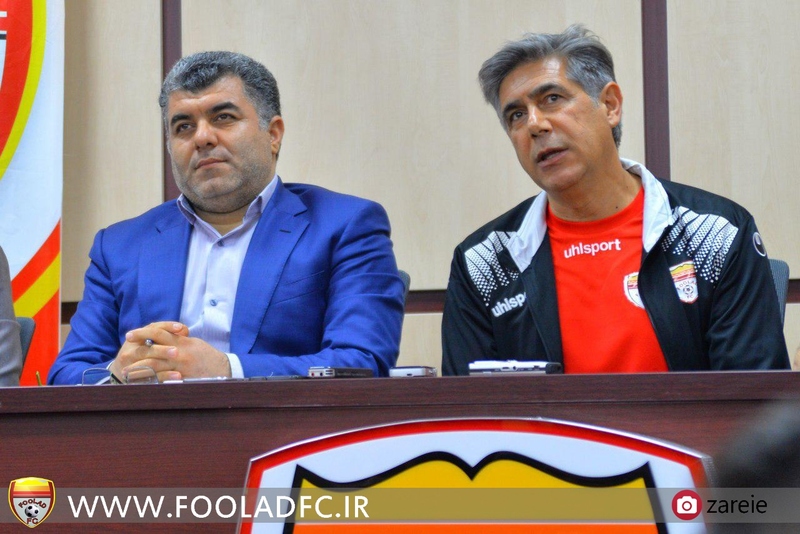 There are little differences between teams and with a little precision, we knew the details,” Foolad Head Coach said. 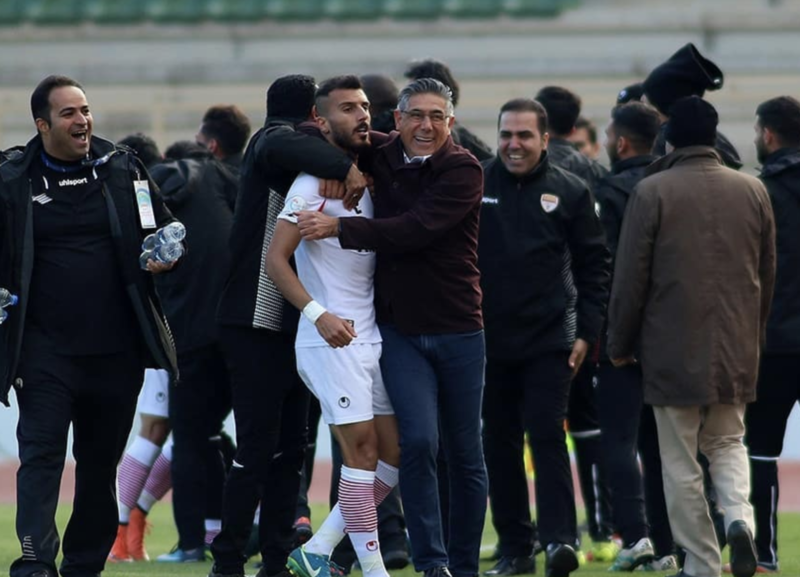 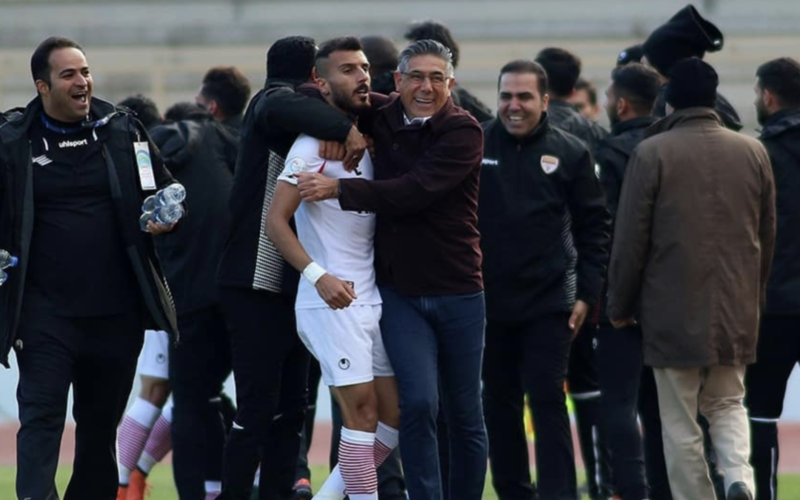 “ I congratulate Taghavi for his good performance in Tractor, coaching in Tractor Sazi is difficult, he has already left five matches without loss, this shows that he is a good coach,” Ghotbi said. 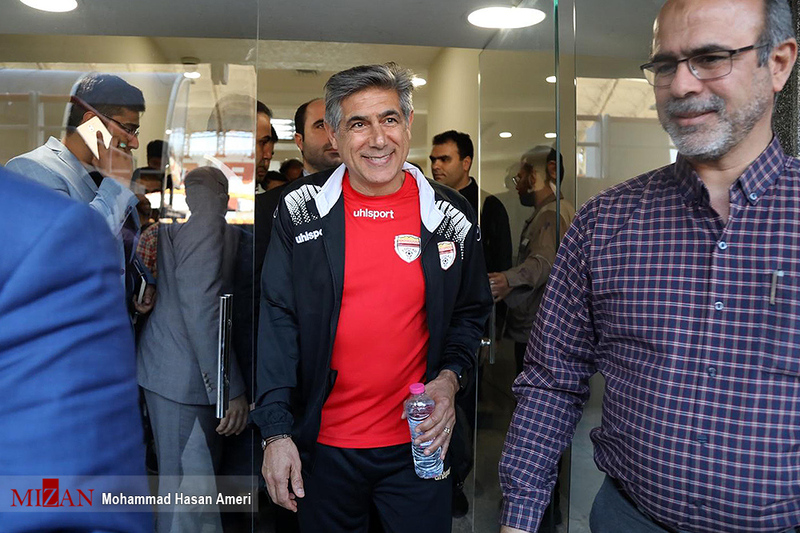 “The emotions that I see in Iranian football are huge, it makes me happy to work with these players,” he emphasized. 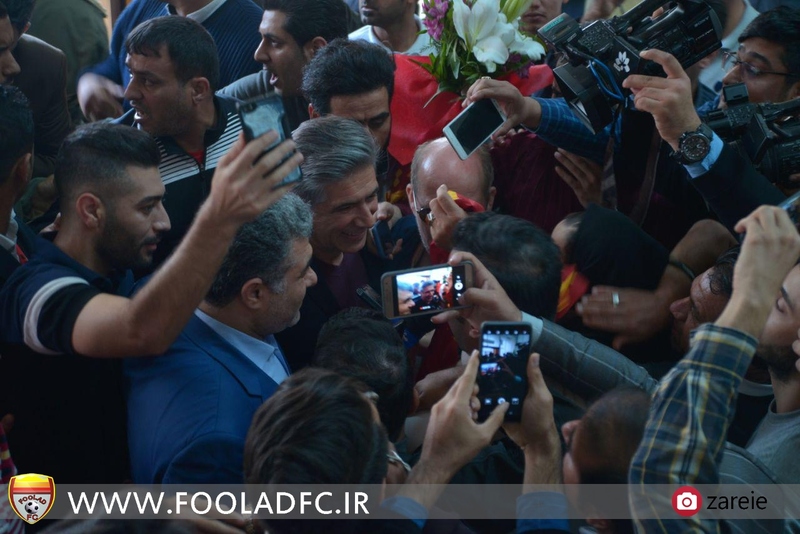 “Iranian football fans know that I like to attack, our goalkeeper wanted to take the pressure off the team, I apologize if this makes you sad, “he added. 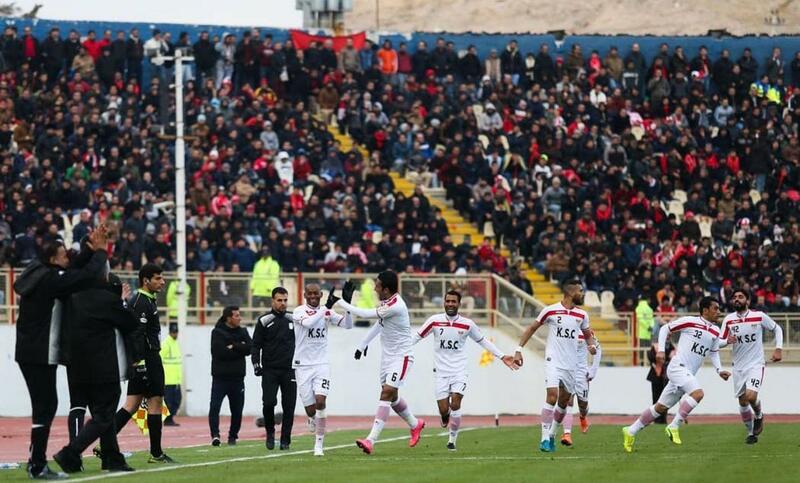 “It is natural for the players to defend and keep up their goals in front of 70,000 fans. 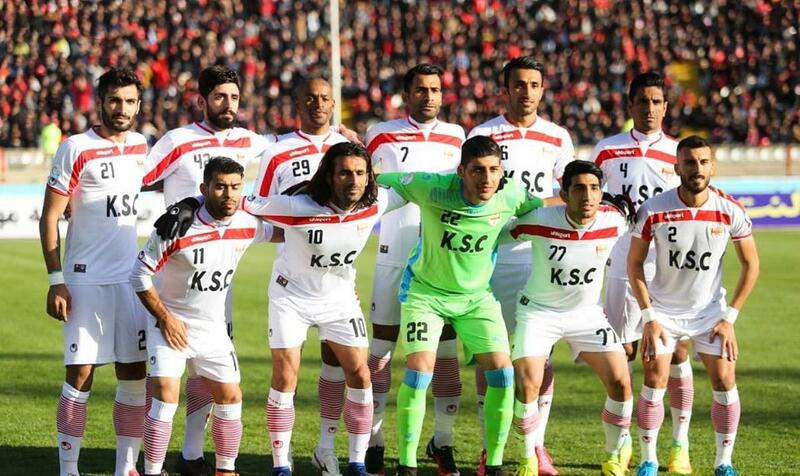 This victory gives a lot of confidence to our team players and fans. 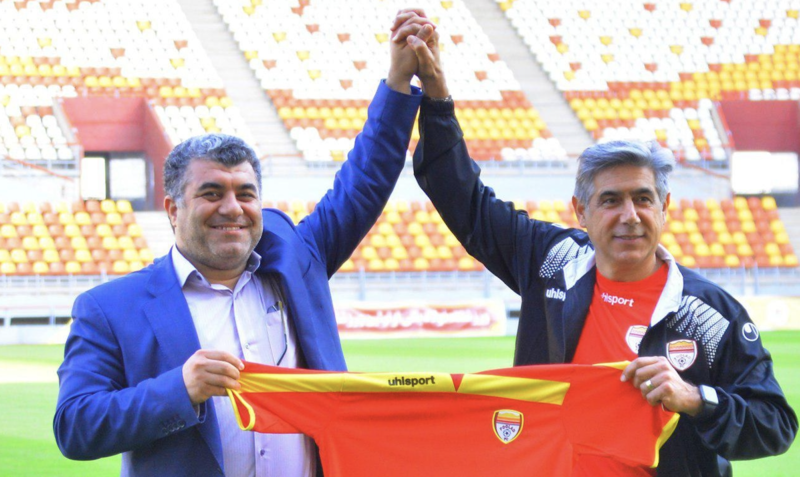 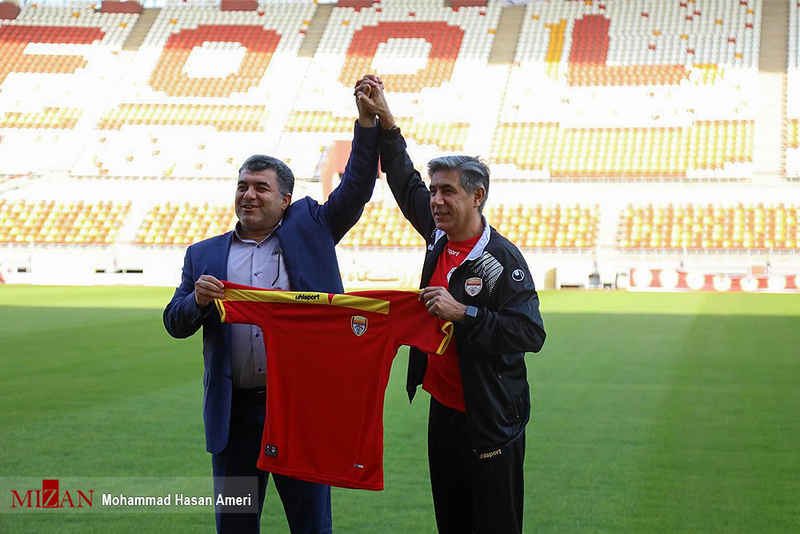 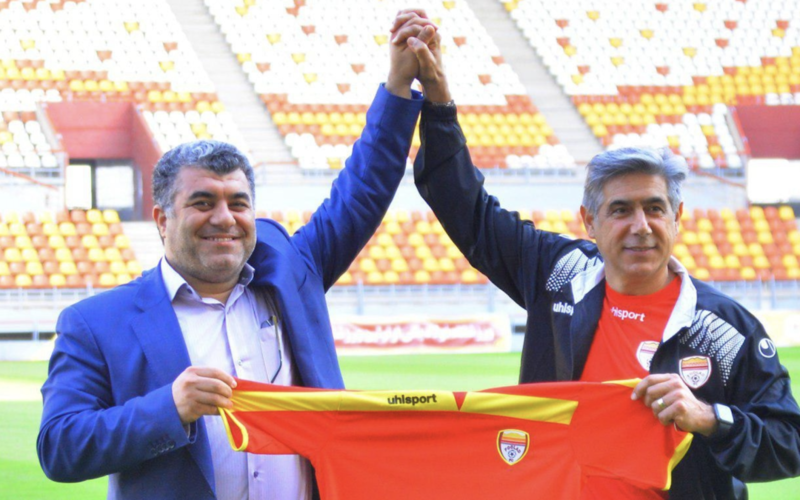 You will surely see better matches from our team in future,” Foolad Head Coach Afshin Ghotbi said. 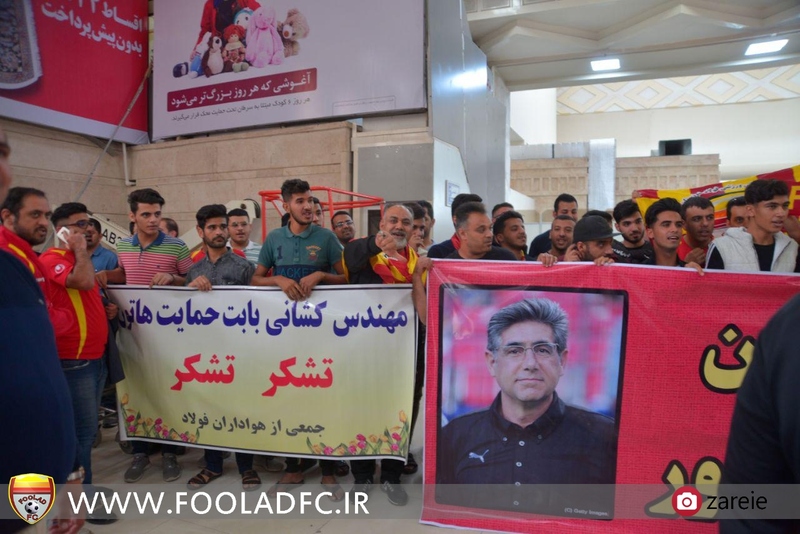 Tractor Sazi F.C. 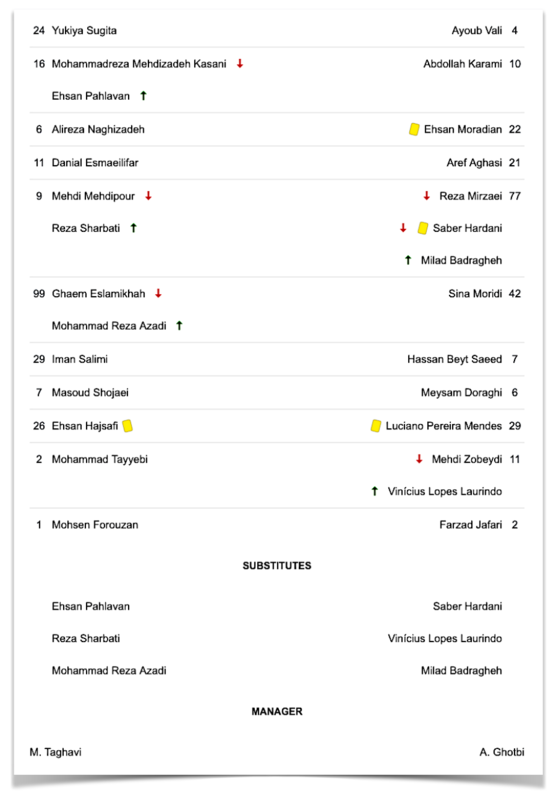 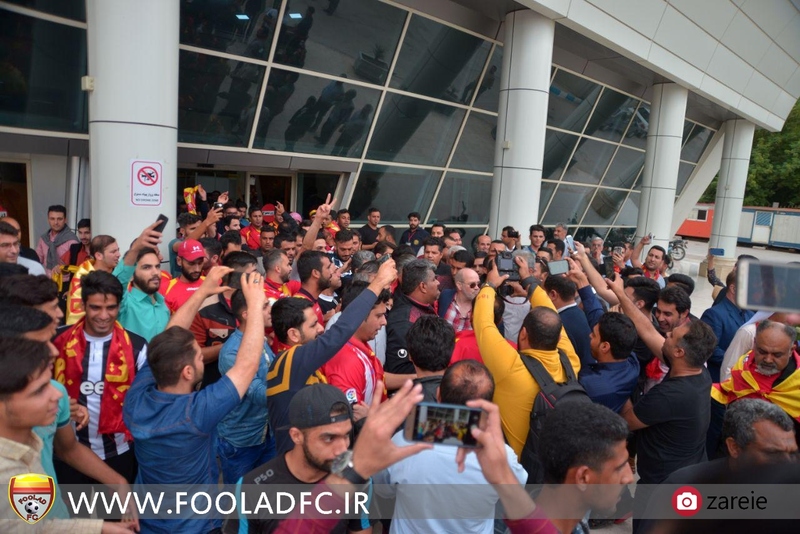 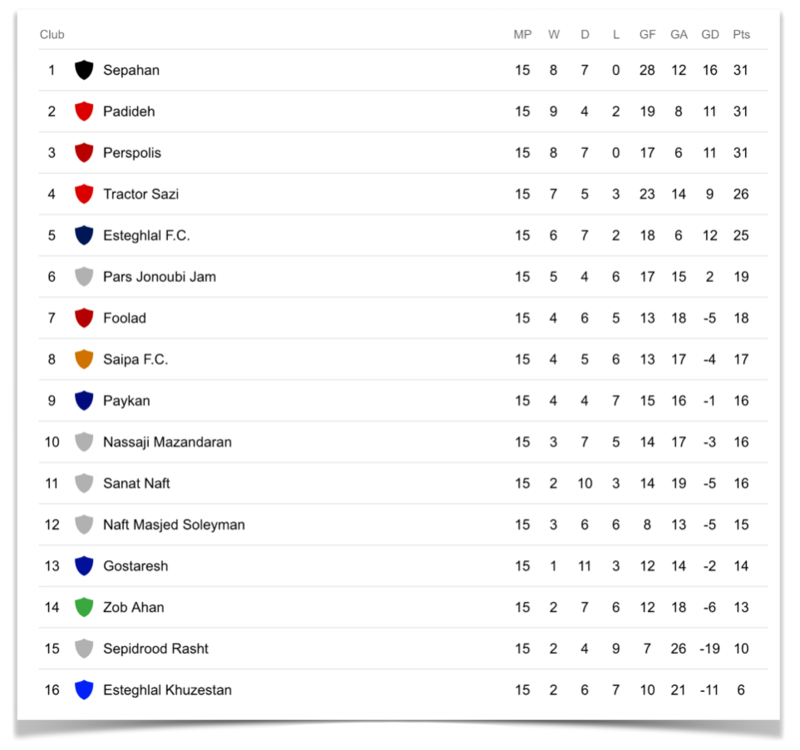 1-2 Foolad F.C.